It looks like Nicolas Cage’s honeymoon phase with Erika Koike only lasted for a couple of days! According to new reports, after tying the knot, the pair ended up changing their minds – or something! Fast forward [barely] to four days after getting married, they are already divorcing – kind of. 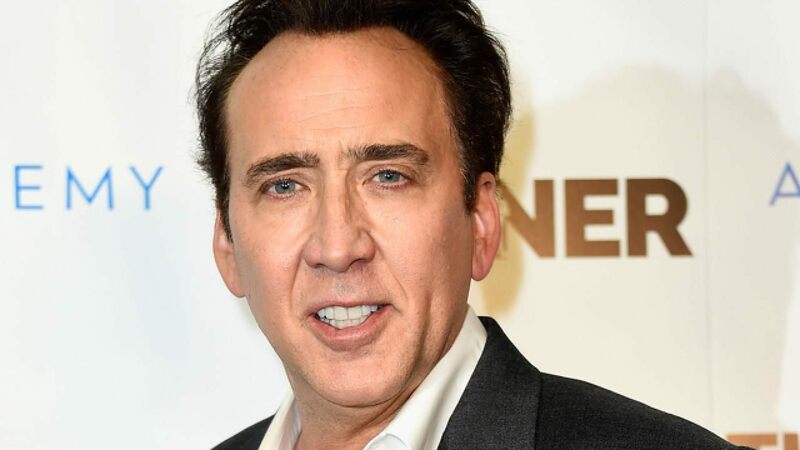 Since the marriage is so new, they may actually be able to get an annulment instead of going through the lengthy, expensive and stressful process of getting a divorce and that is exactly what Cage decided to do. Court documents obtained by ET, show that the man filed for an annulment from Koike in Las Vegas yesterday, only four days into their marriage. It seems like the actor wants to make sure he and Koike go their separate ways no matter what! As you may know, they applied for a marriage license and secretly got married over the weekend! They had been dating for a bit less than a year which is not a long time but also not really a whirlwind romance either! So what caused their unusually speedy uncoupling? We may never know! 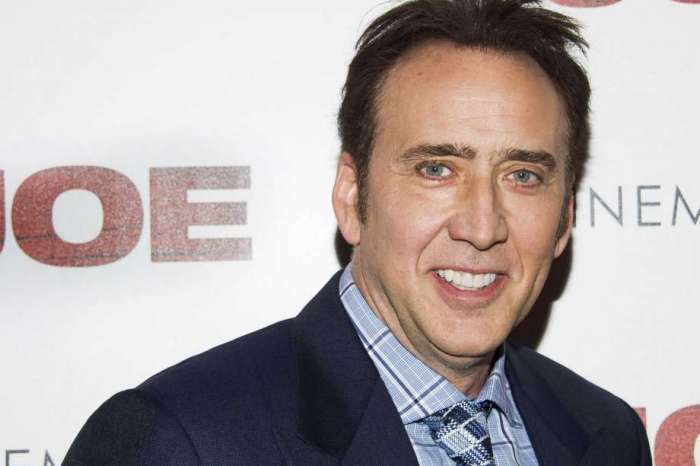 This is Cage’s fourth marriage and definitely the shortest-lived one yet! Previously, he was married to Patricia Arquette (1995-2001), to Lisa Marie Presley (2002-2004), as well as to Alice Kim, from 2004 to 2016. 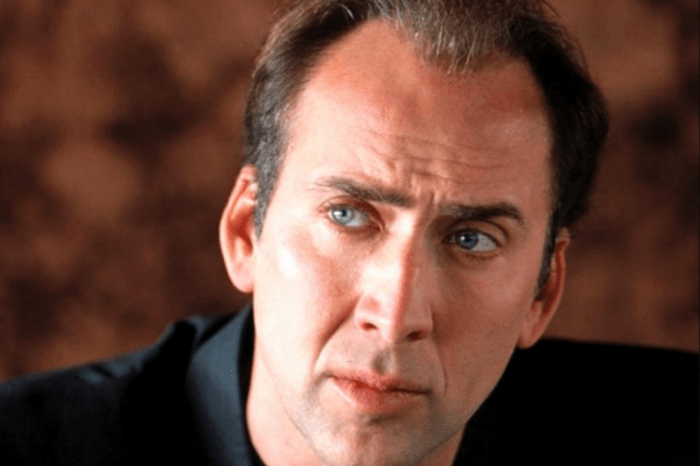 With Alice, Cage has a son named Kal-El, who is now 13 years old, but he is the father of an adult son as well – Weston, 28 – resulting from a relationship with Christina Fulton.